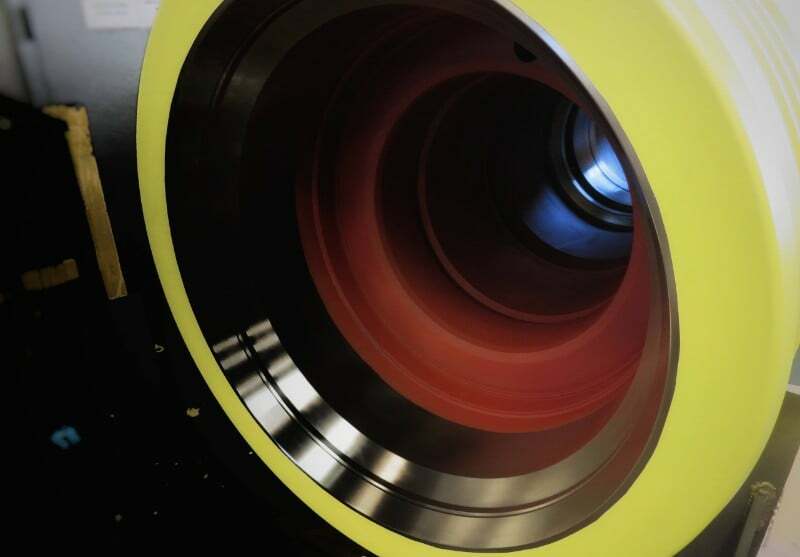 Xylan® 1070 is a low friction coating with high corrosion resistance to oxidation and high temperatures. Similar to Xylan® 1427, this PTFE coating is ideal for leak prevention for tanks, valves, vessels, etc. in harsh environments. Request more Xylan® 1070 information, or fill out the Have A Question form!